Wow! I can hardly believe it! The first of my peony seeds pods are starting to pop open! 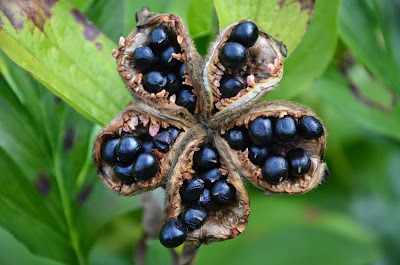 It's already peony seed collection time. Only the earliest seed pods have opened. Most of them are still closed. Peony 'Roy Pehrson's Best Yellow' is usually one of the first seed pods to open for me. I am really excited to see which varieties will set seed for me this year, especially considering this is the first year that I saw my First Unique Herbaceous Peony Seedling Blooms! 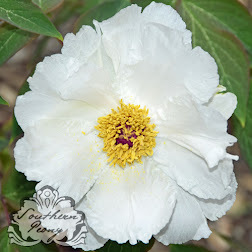 :-) Not only can you collect peony seeds to plant in your own garden, but if you're a Member of the American Peony Society you can also get free peony seeds when you donate some of your own seeds. 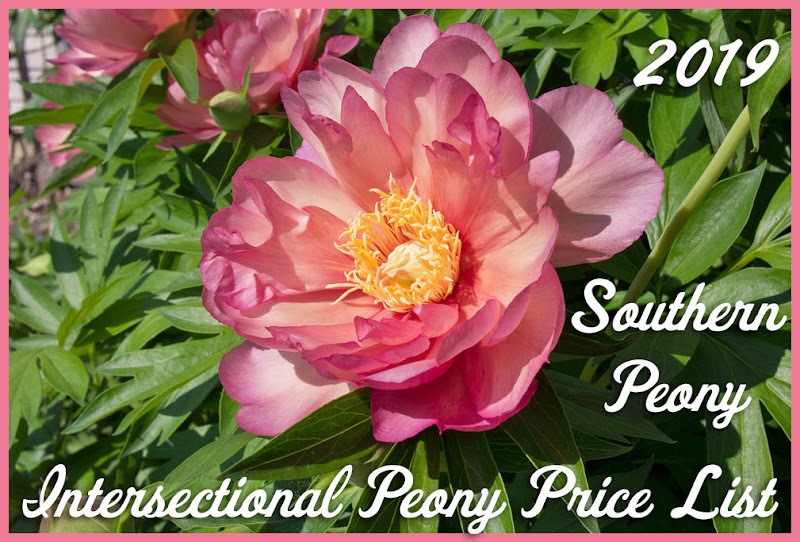 When you donate peony seeds to the American Peony Society Seed Distribution Program, you'll get to select free seeds from other peony growers that grow different peony varieties than you. With this program you'll have access to hundreds of peony seeds varieties. Even if you don't have any seeds to donate to the program, for a low cost APS members can still Buy Seeds from the APS Seed Distribution Program. Happy Planting!